Save AED 59 (59%) – Earn 4 Shukrans What is Shukran? Shukran is the Landmark Group’s award-winning loyalty programme in the Middle East, which allows you to earn Shukrans when you shop any of our brands. 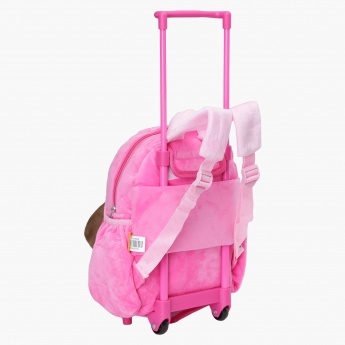 Sure to attract attention, this trolley backpack is just apt for your darling's regular school or one-day trips. 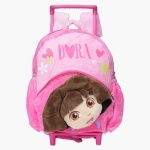 The lovely push make of Dora the Explorer assures your little one enjoys using it in addition to its spacious design including a pull handle and wheels.